Did Sheree find a way to make her trip to San Francisco a success? That was revealed on The Real Housewives of Atlanta Season 10 Episode 6 when it became apparent that all the ladies were going to be bickering if it went ahead. 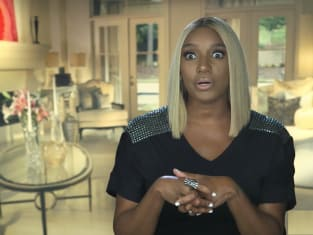 Meanwhile, Nene made a shocking discovery about Sheree's new man, and decided to tell the other women about it. Also, Porsha decided it was time to speak with Kandi about their multiple issues.